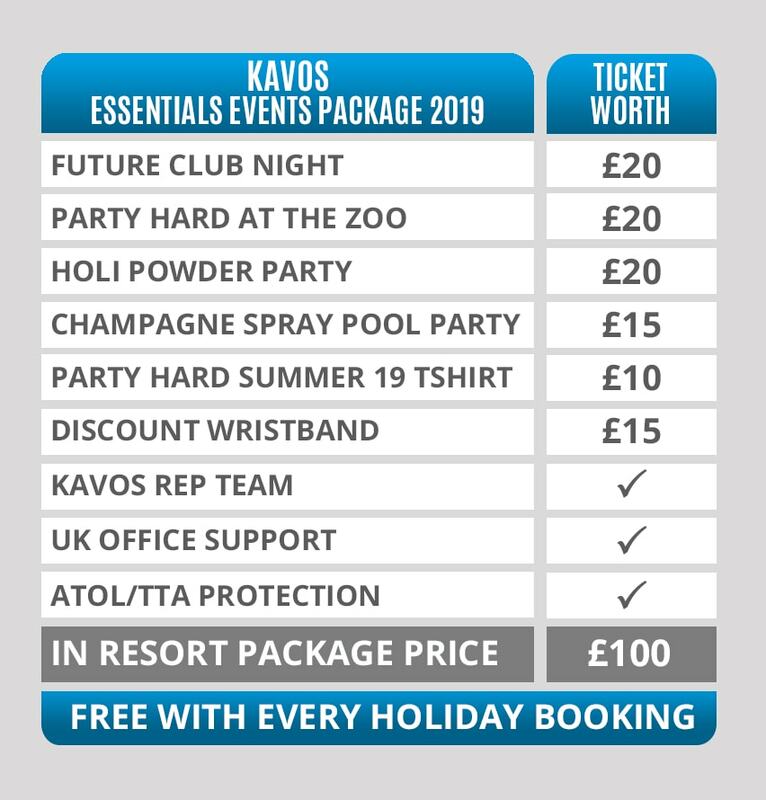 If you’ve already booked your Kavos Party Hard Holiday for 2019, you get the Essential Events Package included for free with your booking, and you can upgrade to the Ultimate or Platinum Events Package at a discounted price very soon! If you somehow missed out on booking a holiday with Party Hard Travel but still need your events for the week, don’t worry! 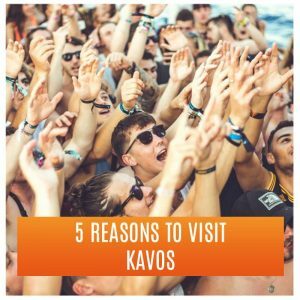 Our Ultimate and Platinum Events Packages can be purchased separately, and is the perfect way to experience your 2019 Kavos clubbing holiday! 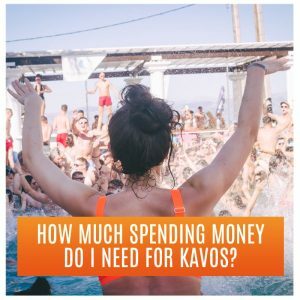 Stay up to date with all the latest Kavos news for your 2019 Summer holiday here! 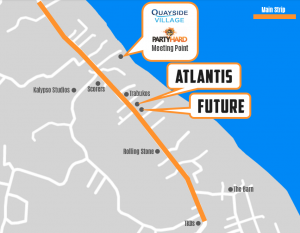 Never miss an update with Kavos Latest News.